If you have any questions or want to enquire about dates, use our form to contact Luisa Cipolla & Matthias Ruge or see their website for more information. Meals in the big, beamed dining room at pretty check-clothed tables are a treat. Irresistible home-grown organic produce, 60 local wines to choose from and a gorgeous Tuscan setting. There are two houses on the family farm, named after the stream running through it. Casabianca, reached via a cypress-flanked drive, is ancient and stone built. A vine-covered pergola shades the entrance; beyond the reception area is a courtyard full of climbing roses. The second house, Poggio Bacoca, is about 600 metres away. Once home to the farmworkers, it’s red-brick built and has two sitting rooms and panoramic views. You walk to Casabianca for those wonderful meals. Bedrooms are homely, pretty and inviting; all have embroidered sheets, appealing colour schemes and matching bathrooms. No televisions: it’s not that sort of place. Luisa and Matthias hope and believe that their guests will prefer a relaxed chat over a glass of wine. 15 November-27 December; 10 January-5 March. Dinner €25, by arrangement. Wine from €12. Restaurants 4km. Lovely place to stay. Stayed for 3 nights in the stunning Tuscan countryside. Il Rigo was a perfect base. Great advice for hikes from the farmhouse, we loved the walk to Bagno Vignoni. All 3 dinners were delicious and the suggestions for wine pairings perfect. Il Rigo sits on top of a hill, with cypress trees and great Tuscan scenery making a wonderful setting for a perfect B&B. It is a largely arable farm and the management team (Luisa and Matteu) are generous with their time and helpful advice. Light and airy bedroom with comfortable bed and fresh cotton bedlinen. The fabulous views can be enjoyed from all around the house and it has a very special and relaxed atmosphere. Wonderful dinners in the evening and feasts for breakfast. The produce is all of a high quality and beautifully prepared and presented. We hope to return. We are placed in a real postcard! 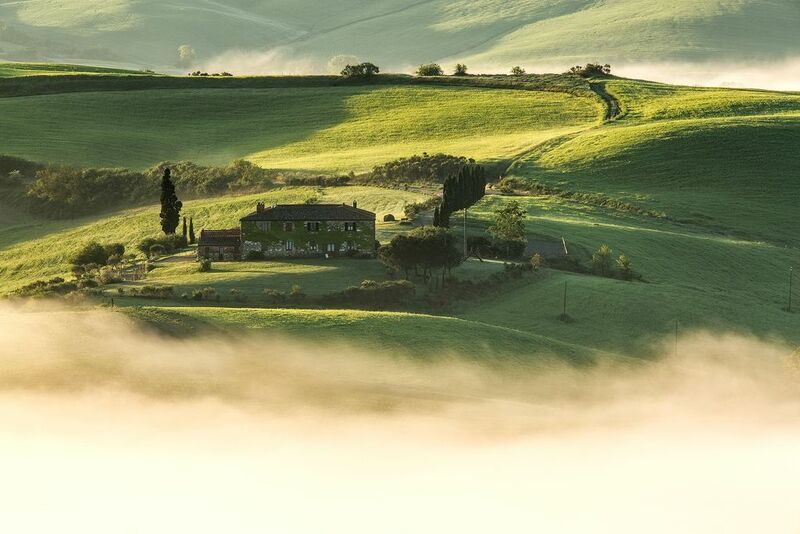 Gorgeous landscapes on the rolling hills of Valdorcia, cypress lines, stone houses! 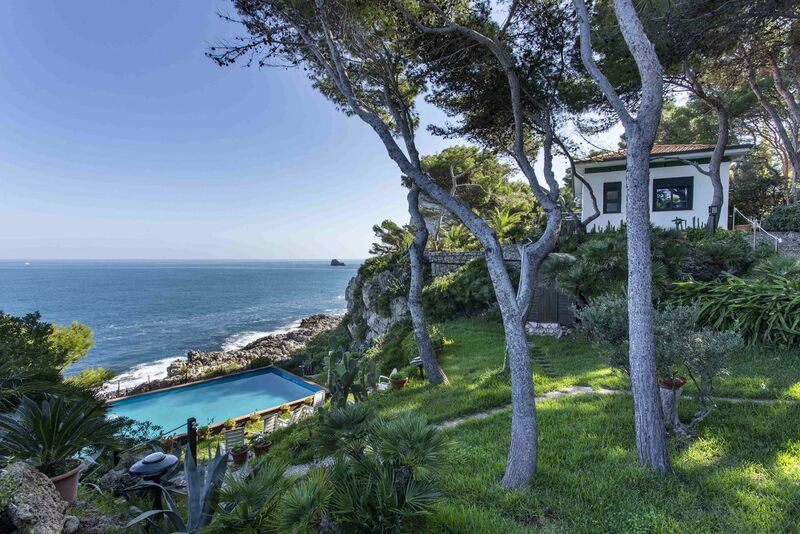 Il Rigo is an authentic photographer paradise with a 360° view! Stay with us for dinner and enjoy fresh, home-made and traditional food. In our family we all love to spend time in the kitchen, preparing genuine treats for our guests. In summer we eat outside, watching the sunset on the hills. Placed in the heart of Valdorcia, Il Rigo is less than 10 min driving from some of the most famous landscape of Italy and very close to some of the most interesting cities of Tuscany. Wine lovers will enjoy our vast wine list and Lorenza's advices for perfect match at dinner. You can discover more about Tuscan wine during a wine tastings among the hundreds of wineries of Montalcino, Montepulciano. Learn how to prepare home-made pasta, traditional family recipes or sour-dough bread during a cooking class with Lorenza or Luisa. From Il Rigo start numbers of walking and biking tracks. You can reach Pienza, San Quirico d'Orcia and Bagno Vignoni. You can even walk the Via Francigena, the medieval pilgrim route.